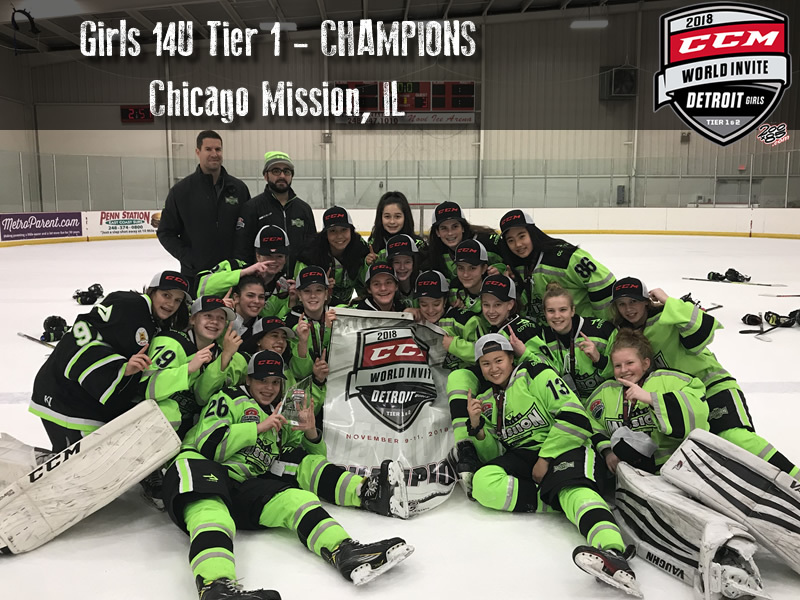 THE PREMIER GIRLS FALL TOURNAMENT ALL IN ONE CITY! 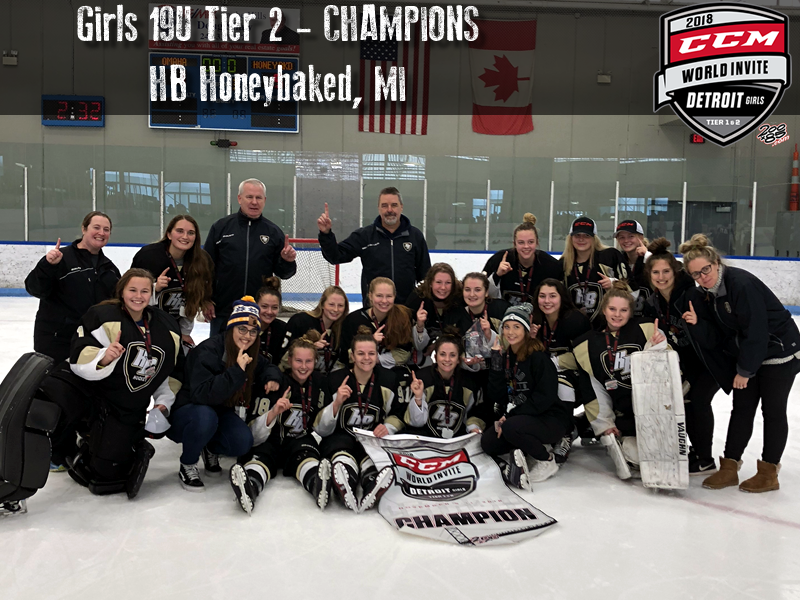 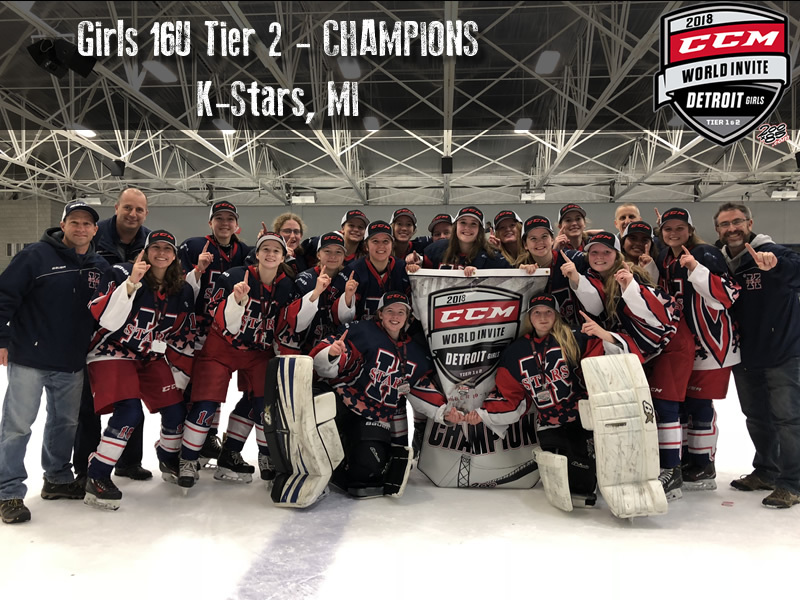 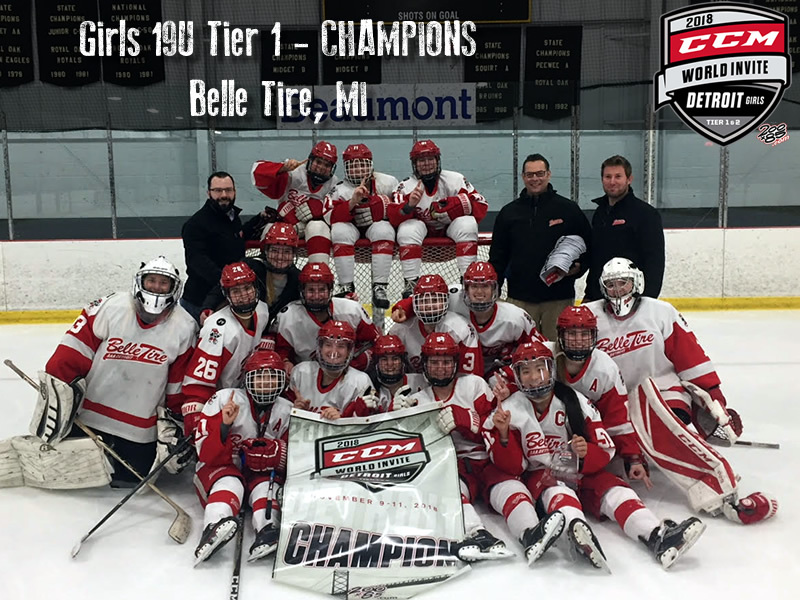 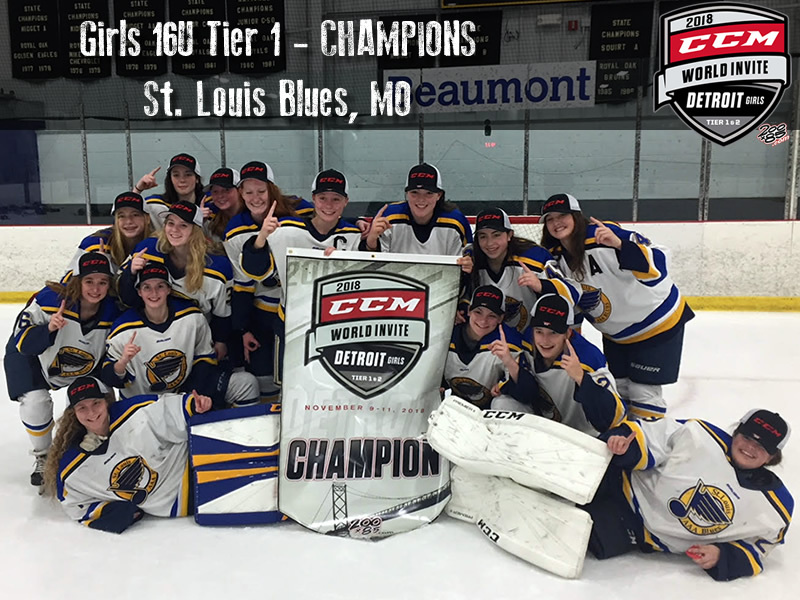 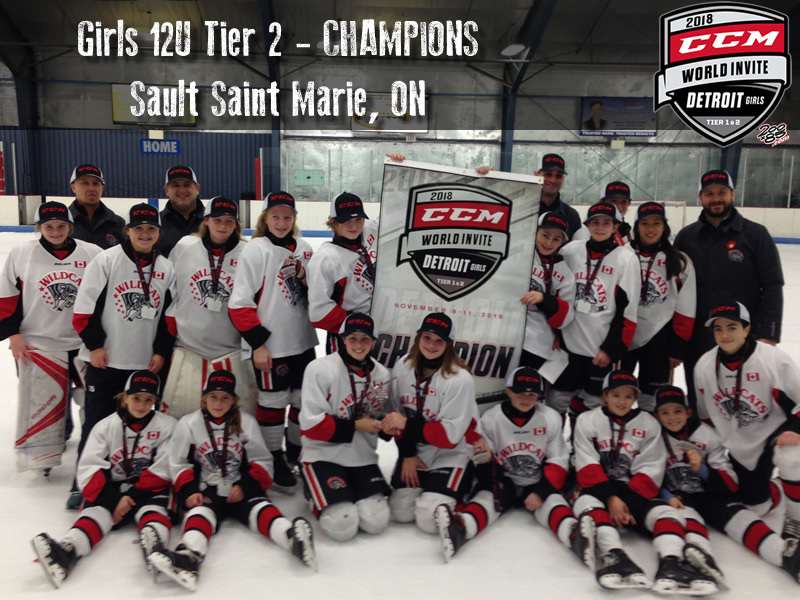 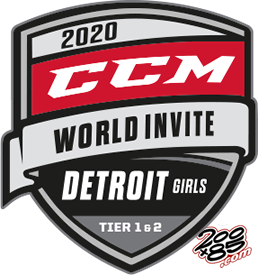 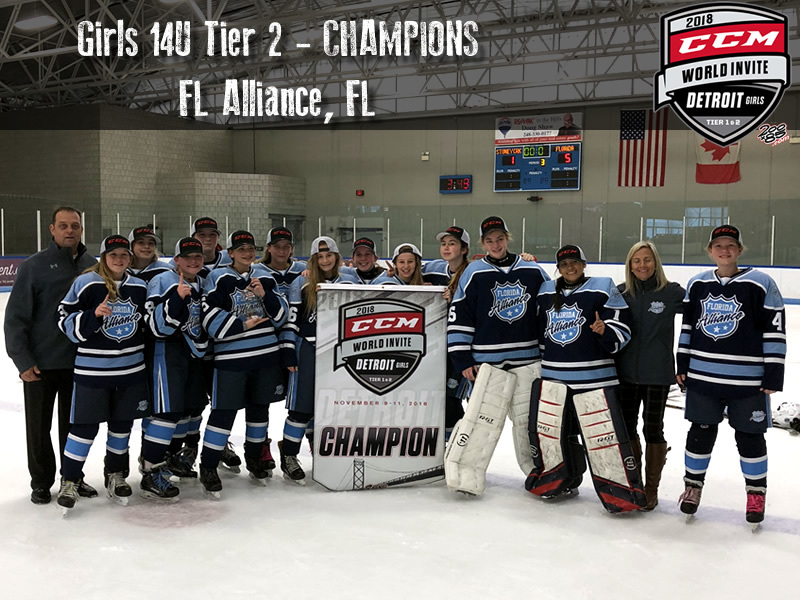 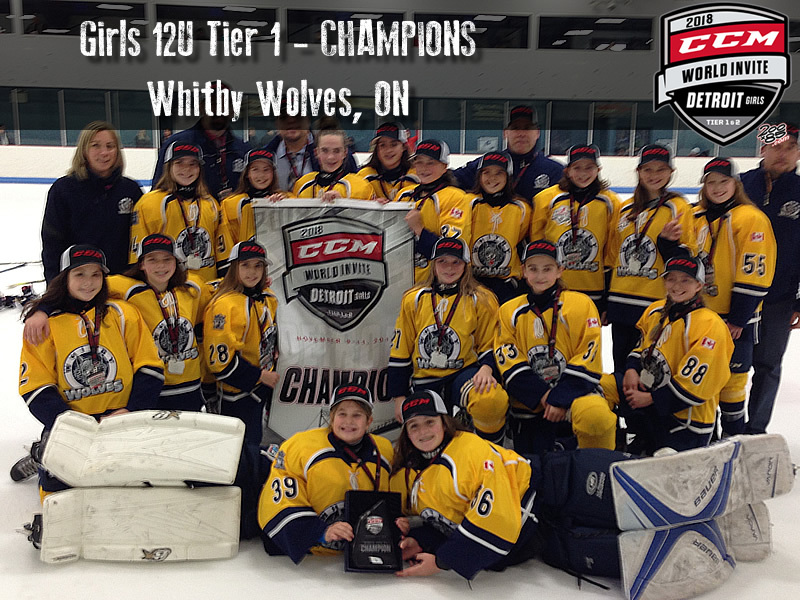 CCM WORLD INVITE – DETROIT Is home to the premier girls fall ice hockey tournament featuring Tier 1 and Tier 2 Division. 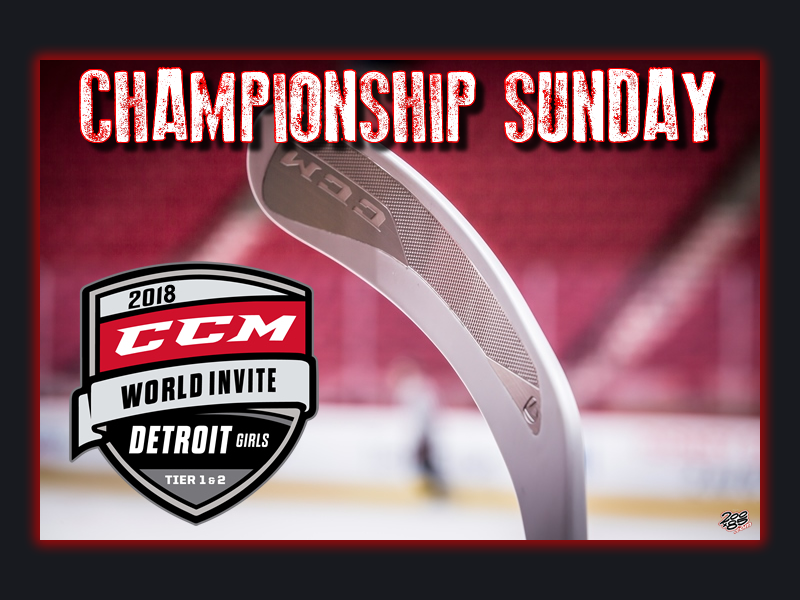 Top teams from the USA and Canada all compete in one city.